the risks and surviving the perils. Sara E. Benson and Don DeBat, each with lifelong careers in real estate, have embarked on a crusade to benefit you – whether you’re a condominium property owner or considering a purchase – as they explore the myths and expose the truths about how condominium and homeowner associations work. And sometimes don’t. A how-to guide for association management. 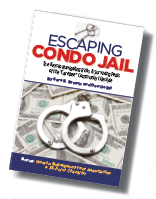 With Escaping Condo Jail, you’ll not only learn from others stories and missteps, you’ll have a roadmap to a better association management by understanding what are considered standard operating principles as well as essential policies. 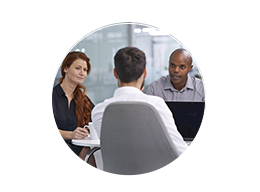 Sara and Don believe so strongly in these principles and policies and their impact on your investment that you’ll find samples of key association documents – sample association meeting minutes and sample association financial reports and more – in the Resources section of the Escaping Condo Jail web site. 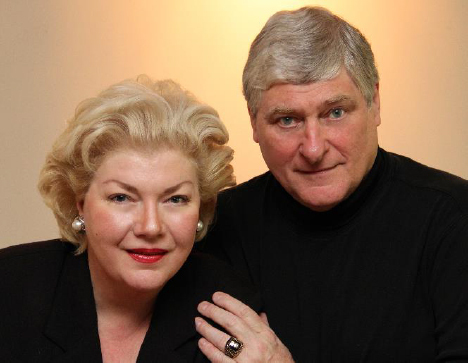 Co-authors Sara E. Benson and Don DeBat have made real estate the focus of their professional lives over successful careers that span decades. 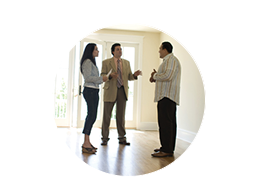 As a Realtor® and consultant to the U.S. Department of Housing and Urban Development, Sara has built a reputation for being a staunch consumer advocate. Don DeBat’s extraordinary experience as a journalist and real estate editor for two major Chicago newspapers adds a passion for uncovering the truth and cut-to-the-chase storytelling to the mix. This book is for current owners who want to protect their investment and understand how their association should work for them. This book is for consumers who want to be smart about making their first condo or home owner association property purchase. This book is for owners on the board of directors who need to understand the roles and requirements of a well-run association.